3. 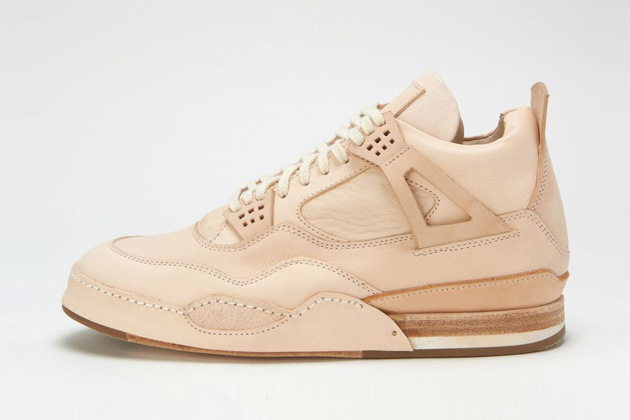 Hender Scheme. Remake of Air Jordan IV. SO SICKKKKK. See more of his work here.